This week, the beautiful island nation legalized medical cannabis. If green in Greece is what wets your whistle, make no mistake, it can be found. Traveling abroad this summer? 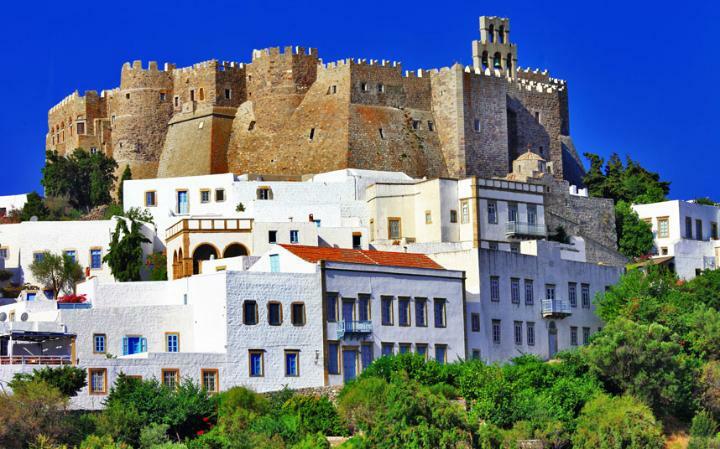 For a truly remarkable getaway, few places rival the country of Greece. It boasts ancient ruins, slightly less ancient forts and churches, and an even more recent change of heart for cannabis. Recently legalized for medical use, Greece joins Finland, the Czech Republic, Portugal, the Netherlands, Spain, and Germany in beautiful scenes to go green. Known as the birthplace of democracy, the ancient capitol city of Athens transports visitors to the distant past. Scattered amid cities bustling with people, relics of millennia’s past jut into the sky. Sculpture, architecture, and nature itself beckon with memories of long ago. (Those memories include some of the earliest accounts of cannabis in recorded history, as written by Herodotus, circa 440 BC). When white-washed hillside cities capped with azure domes meet the waters, they give way to pure Mediterranean beauty. Off the coast of the mainland, tourists find havens of serenity in the tiny towns on Greece’s islands. Greece boasts over 6,000 islands, ranging widely in size. In fact, almost half of its coastal landscape consists of islands. Scuba, sailing, coastal cave exploration: the islands hold endless adventures. Amid so much beauty, who wouldn’t want to light up and breath in paradise? Tourist dollars are extremely welcome in the beautiful country of Greece. International debt in a country with 23% unemployment surpasses £332 ($379 in American dollars). So rest assured, foreigners can find a warm reception. That fiscal crisis might have contributed to their recent change of status for cannabis. Greece downgraded cannabis from a Table A drug (similar to Sch. I in the US) to a Table B drug (similar to Sch. II). From now on, the country is turning its page, as Greece is now included in countries where the delivery of medical cannabis to patients in need is legal. 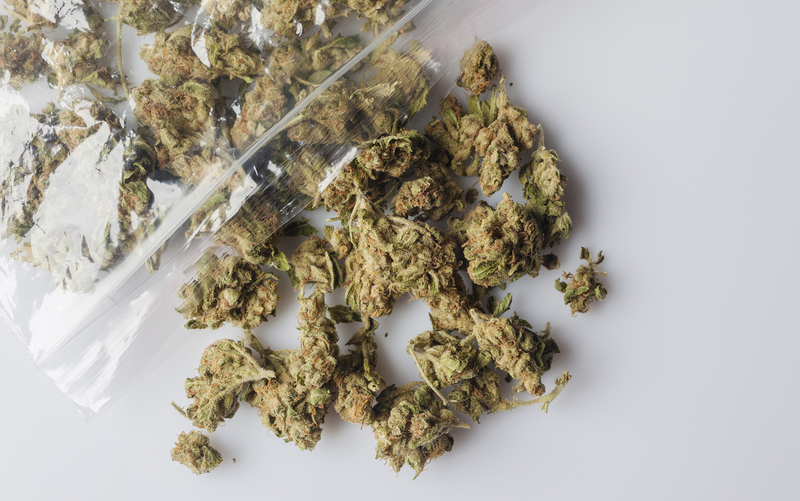 Recreational use remains illegal, but possession of small amount for personal use is generally decriminalized in court, and rarely sees a conviction. Now, the plant that created billion dollar industries in the Americas could help save one of the oldest nations on Earth. If green in Greece is what wets your whistle, make no mistake, it can be found. The Mediterranean is home to the world’s oldest and best hashish and cannabis black markets. Stay cautious when asking around to avoid police, but it won’t take long. Average rates are 1-3 grams for $20 USD, depending on the size of the city one buys it in. Larger cities like Athens have more areas to find it, but also more police presence. Tourist areas abound with connections, however, and a few strategic tips are all it takes to get the ball rolling. With so much to see and do, any trip to Greece will seem too short, so make friends for the next time you visit. You will definitely want to.